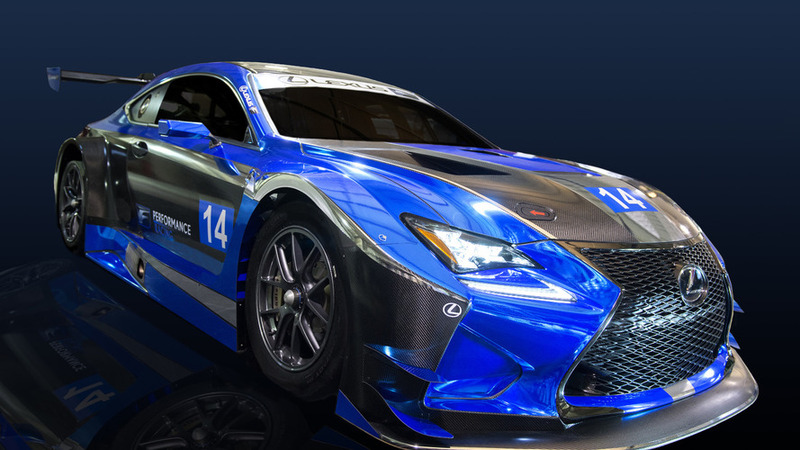 Lexus has announced the newly formed F Performance Racing team will enter competition next year with an RC F GT3. 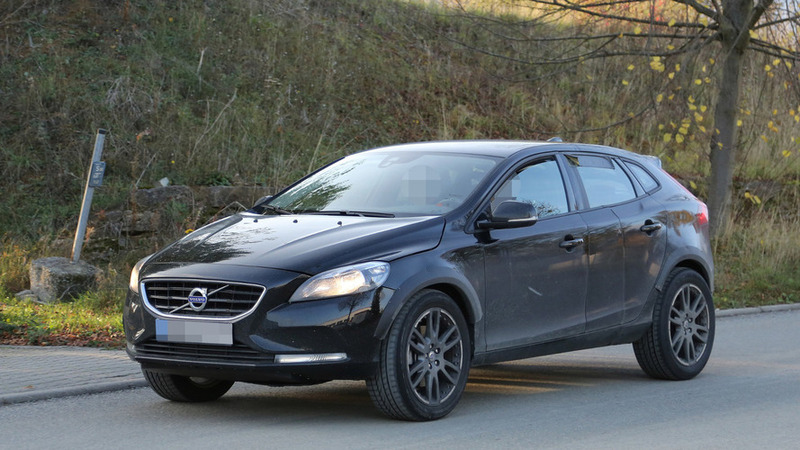 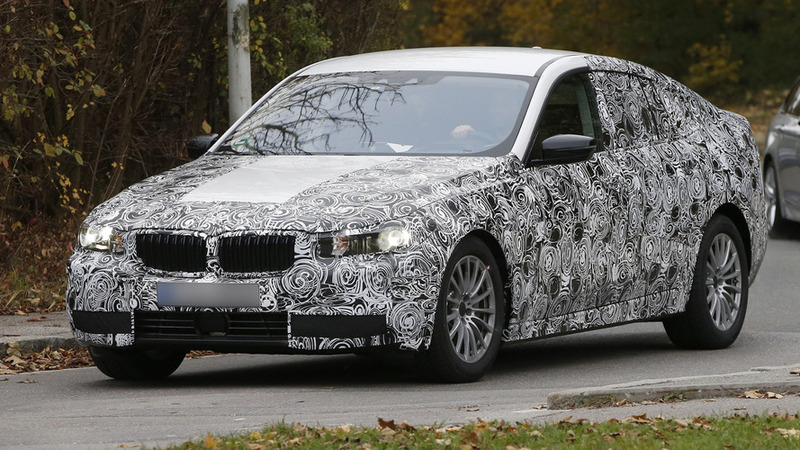 A mule for the 2017 Volvo XC40 has been spied undergoing testing. 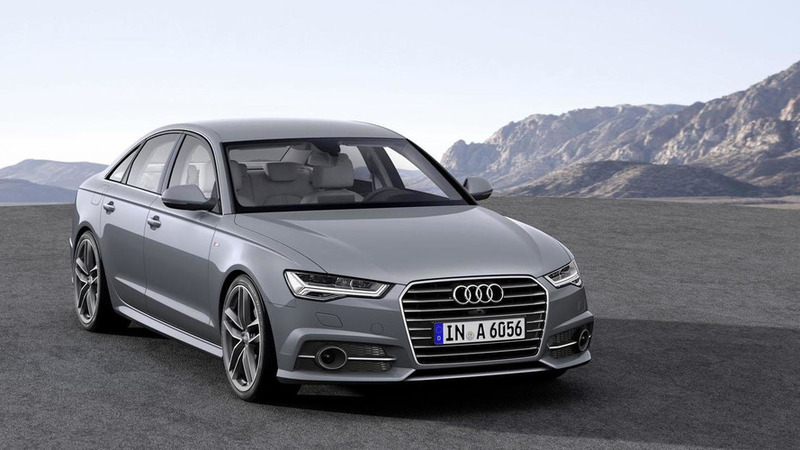 The U.S. Environmental Protection Agency has determined that thousands of Audi, Porsche and Volkswagen models equipped with a 3.0-liter V6 diesel engine also contain a defeat device. 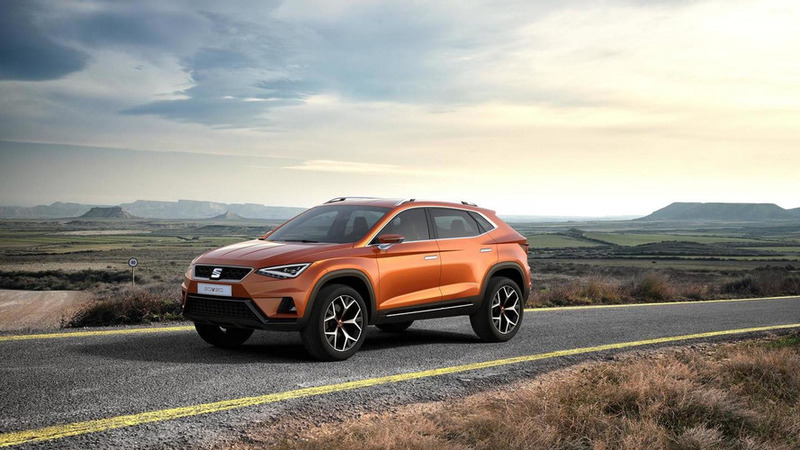 SEAT has unveiled their 2025 roadmap which calls for the company to focus on developing models in "growing segments with a high profit margin." 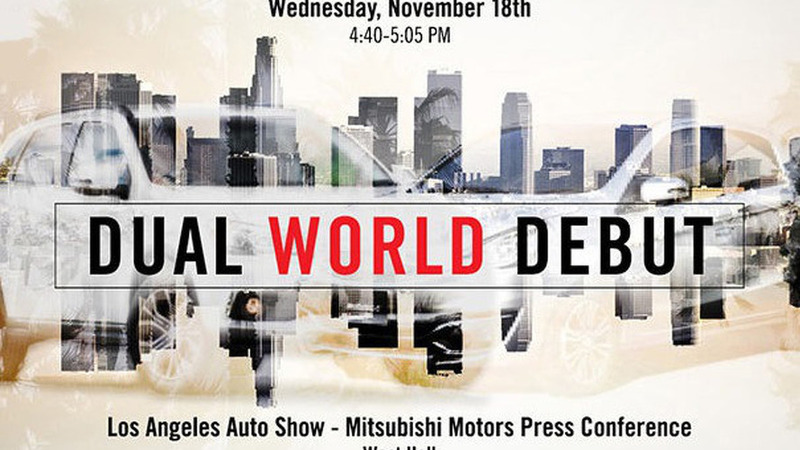 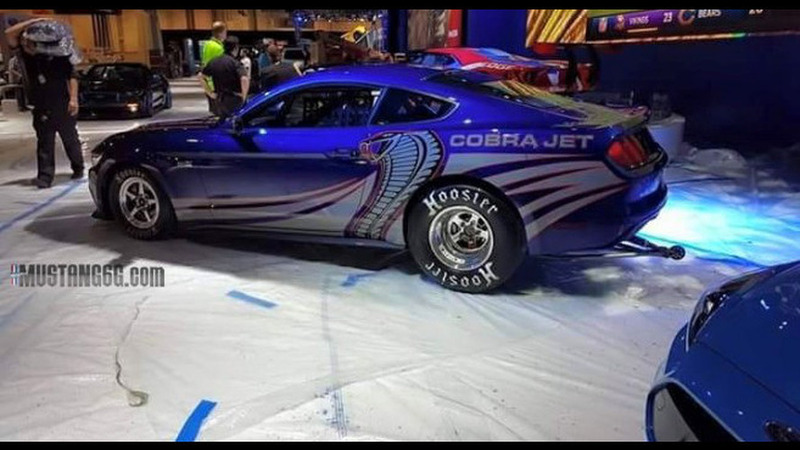 The 2016 Ford Mustang Cobra Jet has been caught at SEMA. 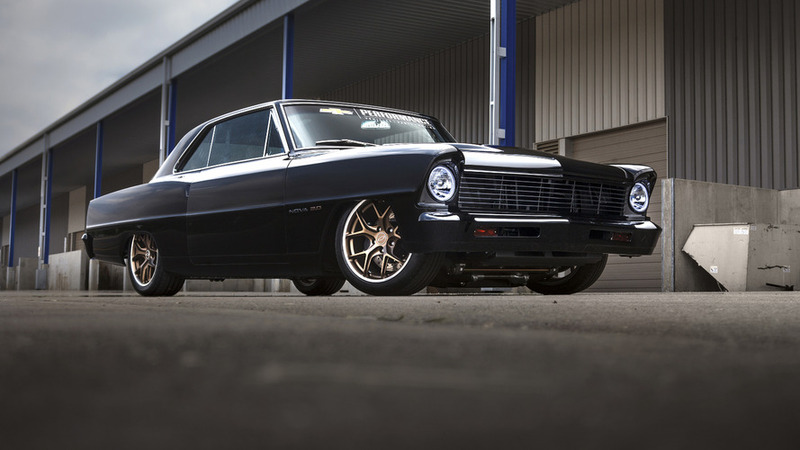 Chevrolet has unveiled a turbocharged 1967 Nova 2.0 for SEMA. 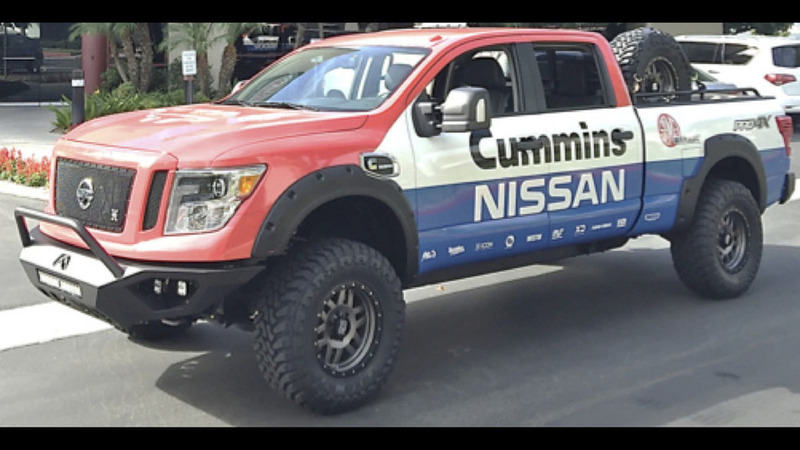 Nissan has unveiled the Titan XD Measured for Success ahead of its official debut at SEMA later this week. 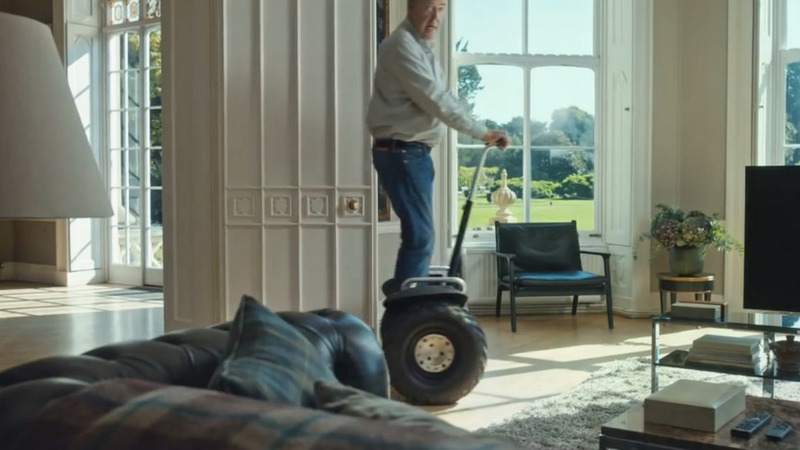 Jeremy Clarkson is making its debut on Amazon with a new ad for the Fire TV media stick. 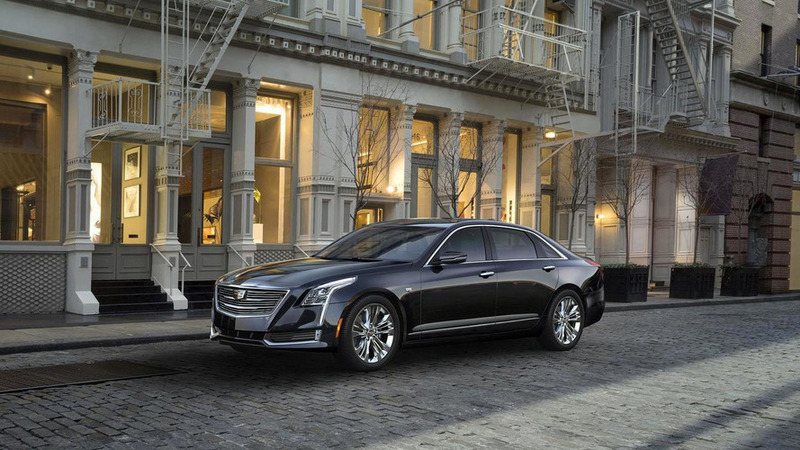 Cadillac will launch the 2016 CT6 flagship sedan March next year at a starting price of $53,495. 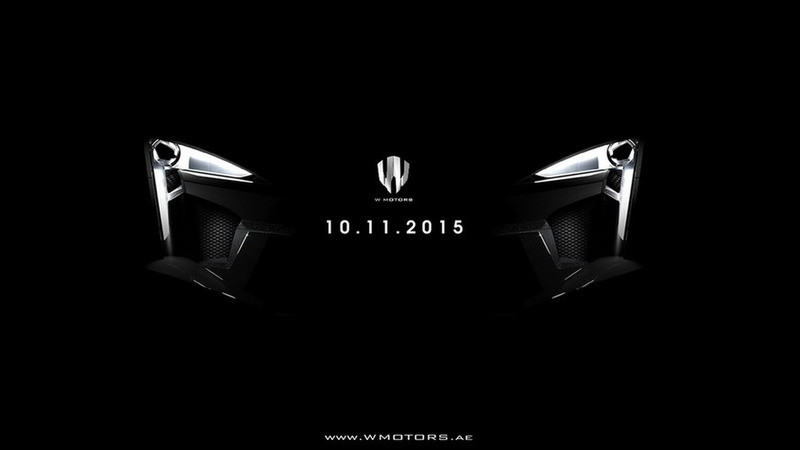 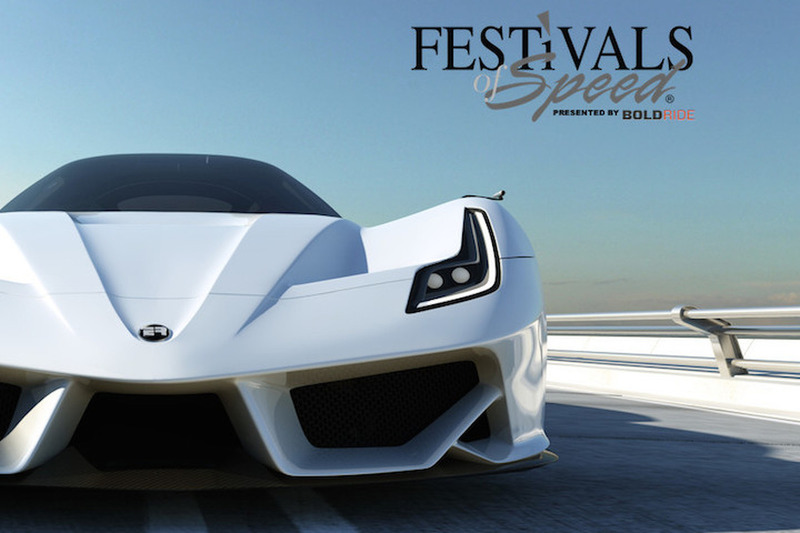 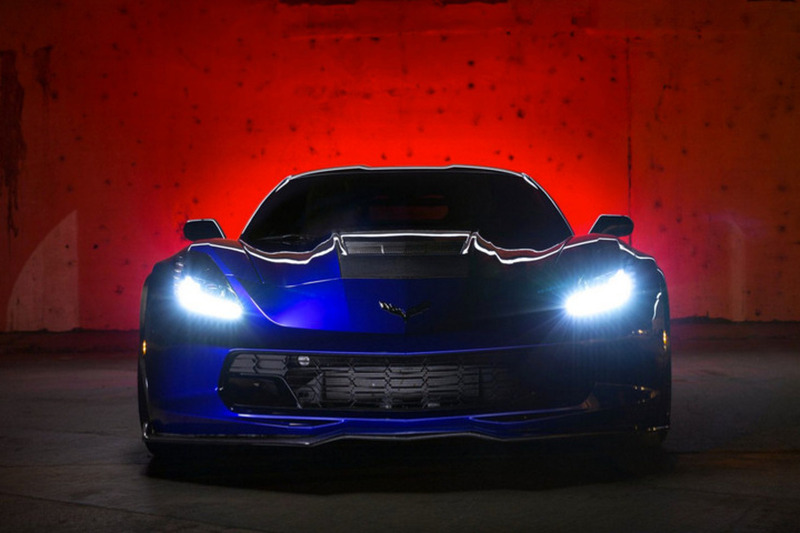 W Motors has announced plans to stage the world premiere of the Fenyr SuperSport next week at the Dubai Motor Show. 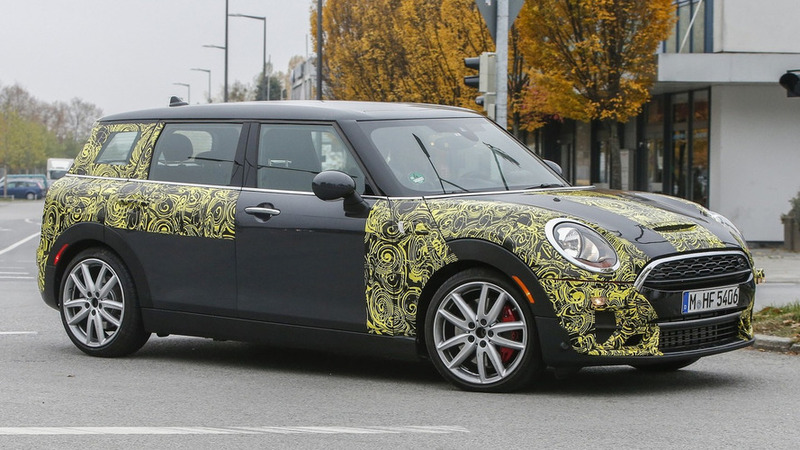 Spy shots show MINI has commenced testing procedures for the six-door Clubman in the flagship John Cooper Works trim. 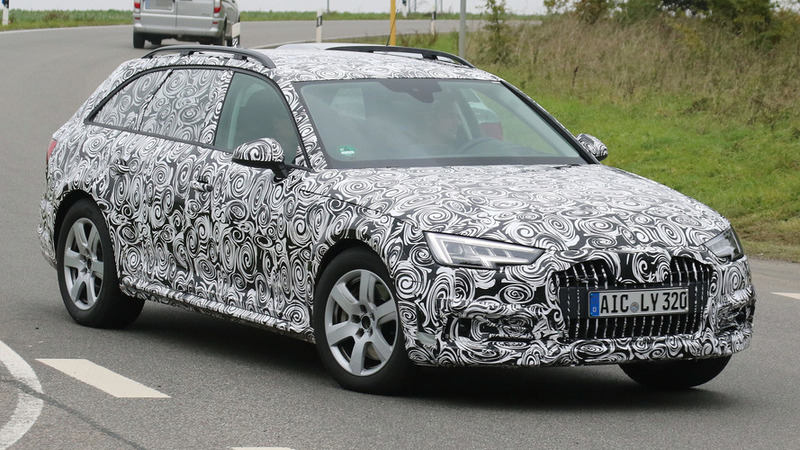 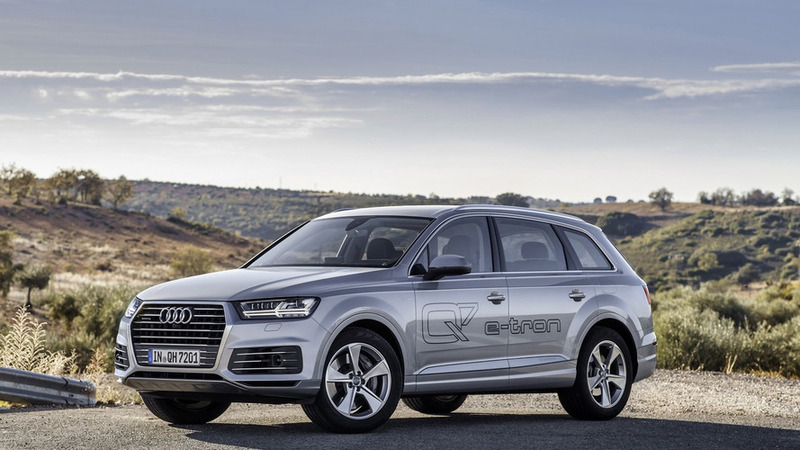 Audi has announced the 2016 Q7 e-tron will carry a starting price in Germany of €80,500 once it will go on sale next spring.